Allports Group offer a full range of Trailer Repair and Maintenance services. We can supply cost effective Service, and full Repair and Maintenance agreements on both new and existing Trailers through our Optiserve and Optiserve+ Packages. Planned maintenance inspection and service operations can be completed by during normal working hours or on our Night Shift. MOTs will be scheduled to ensure maximum availability at peak business. 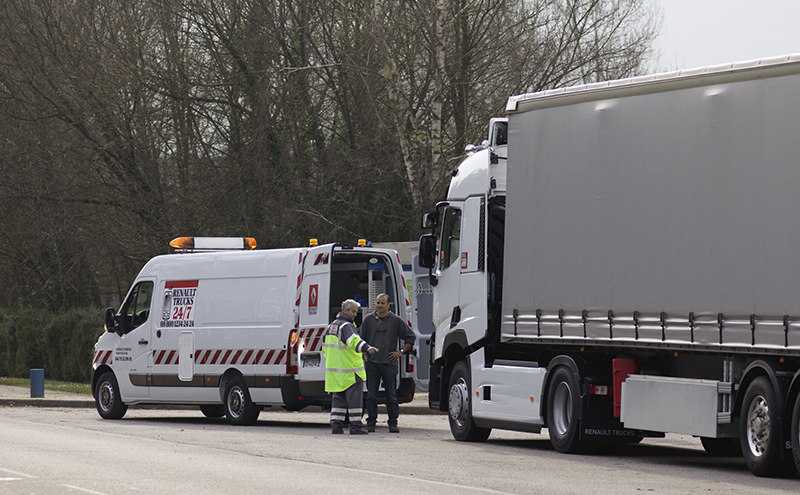 Our 24/7 Breakdown and Roadside Assistance Service is available through Service Reception during normal working hours and on the dedicated Helpline at all other times. Phones are attended by our personnel who will make arrangements for one of our Service Support Trailers to attend or make necessary arrangements with Sub Contractors for out of area and specialist requirements. 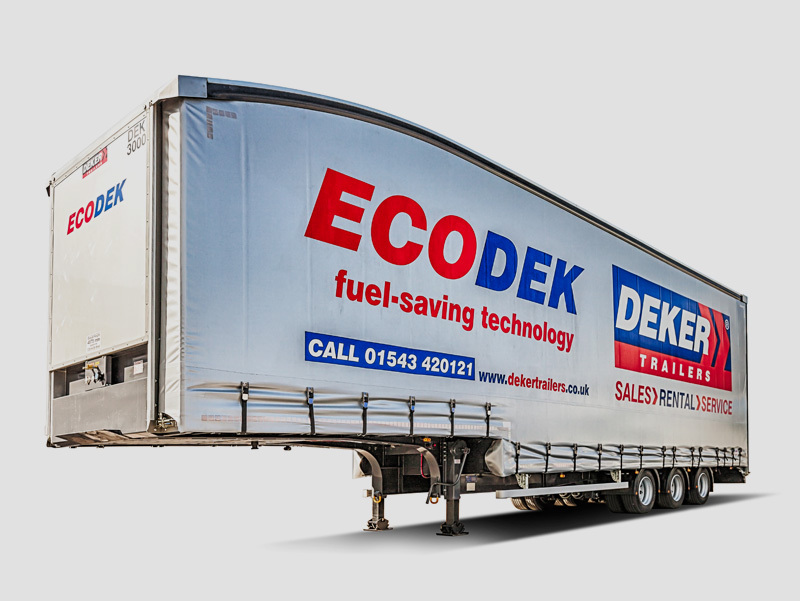 Replacement Trailers can be arranged for Trailers off the road as and when required. Allports can supply a Tyre Management Service as well as tyres and tyre services whilst your Trailers are with us for Service or Repair.